Four million U.S. workers who were expecting overtime pay protections to begin next week will not be receiving the boost in pay they were counting on in December. A federal judge has blocked the implementation of the Department of Labor’s (DOL) new overtime standards set to take effect December 1, 2016. U.S. District Judge Amos Mazzant III in the Eastern District of Texas, a 2014 Obama appointee, has declared the overtime standards unlawful. In his 20-page opinion, Mazzant agreed with 21 states and a coalition of business groups, including the U.S. Chamber of Commerce. The DOL’s new standard would have significantly increased the minimum salary level necessary for executive, administrative and professional workers to be classified as exempt from overtime pay. The annual salary threshold was set to rise to $47,476 – up from $23,600. In addition, the new standard included a provision that would have automatically raised the threshold every three years. The expectation is that the DOL will appeal Mazzant’s decision to the Fifth Circuit Court of Appeals and some within the organization have stated that they believe the matter will eventually head to the U.S. Supreme Court. Further complicating the issue is the promise of President-elect Donald Trump to reverse many regulations approved during the Obama administration and the criticism of the Republican Congress on the scope of the expansion of overtime eligibility. 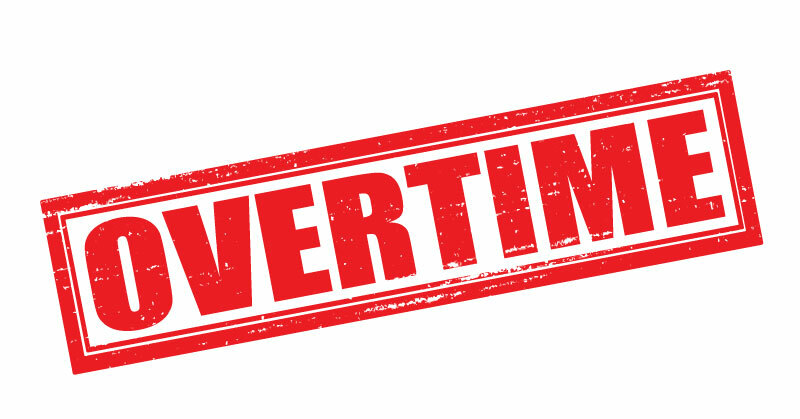 What this means in the long-term for the 185,000 workers in Pennsylvania who would have benefited from the new overtime standards is hard to say. A few large companies have already raised the pay of some employees over the new limit, but the majority of employees who would have qualified for higher wages will now be in a holding pattern for the foreseeable future. For additional information please email info@herbein.com.